PHP-“personal homepage” provides an integration of general purpose programming and web-development scripting language. It is suited for server-side web development, scripting and used by large sectors of professional web sites. PHP can be used to develop dynamic web pages- server side scripting. The world famous social networking website Facebook is scripted in PHP. It can be used to develop the dynamic web applications and create gateways for security and financial transactions. 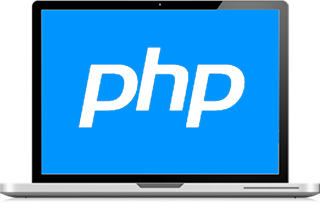 PHP can be used with HTML and other web frameworks. PHP is interpreted by a server side Common Gateway Interface and sends the interpreted and executed results to client or user through HTTP. The client side user interface can be created and made dynamic. Licensing- Its a freeware development software. Implementations- The Zend engine is the compiler of the PHP and itself called the PHP. The latest version of this is PHP-5.6. Data-types and functions- the data types of PHP is similar to C language. Integers- whole numbers, long integers, floating point, null data types, data structures, all are contained in the Standard PHP Library. PHP consists of a large number of functions documented in PHP documentation and the user can create and add new functions. Object Oriented Language- PHP can be used as an object oriented programming language like C++. Object implementation, Abstraction, exception handling etc., are its features being an object oriented language. 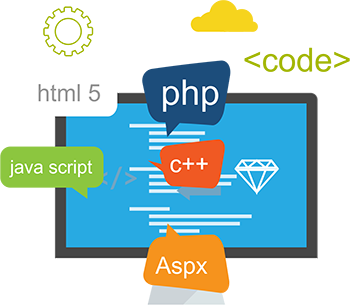 Web-Development- Development of dynamic web applications and server side dynamic scripting is its strength. These features being the the key reasons for PHP to become a highly popular general purpose and web development programming language which is used by popular web sites.